Today’s guest is Joel Warady. 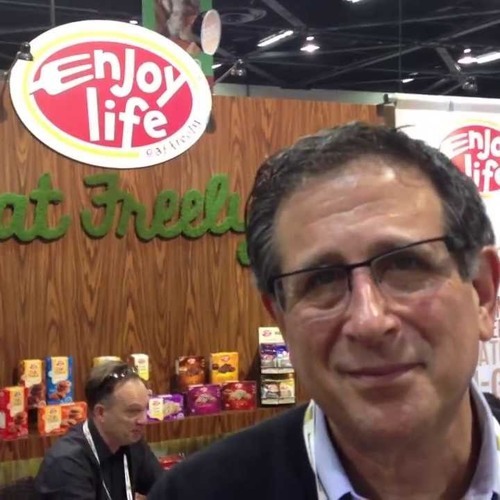 Joel is the Chief Sales & Marketing Officer for Enjoy Life Brand of gluten free foods, the #1 brand in the allergy-friendly, gluten-free marketplace. Having spent a number of years on the agency and consulting side, he now brings his expertise to the brand side, and utilizes his knowledge gained from numerous client campaigns to focus on building a single brand. Download 014: Joel Warady shows us how to Enjoy Life! Users who like 014: Joel Warady shows us how to Enjoy Life! Users who reposted 014: Joel Warady shows us how to Enjoy Life! Playlists containing 014: Joel Warady shows us how to Enjoy Life! More tracks like 014: Joel Warady shows us how to Enjoy Life!